Bradford Executive Limousine provides the service that other limo companies advertise, but fail to deliver. When you choose a simple airport trip or a special occasion, you are selecting a company which has been built to operate at the level which will exceed your expectations. Limousines are great for any important events. Whether it is a wedding, dance, business function, anniversary, or simply a night out in the town. A limousine offers you the ability to have professional and courteous service on hand for the duration of your rental, no matter where you wish to go. Bradford Executive Limousine reservation service will make your next booking a more pleasant and relaxing experience. Our clients consist of business people and leisure travelers who depend on us to provide them with reliable, professional and superior service. Bradford Executive Limousine has the service to make any occasion memorable. Whether you want to go to and from concert, show or sporting event, or are simply celebrating a night out in in the town, we provide the transportation that allows you the freedom to focus on having fun. Bradford Executive Limousine specializes in proms and formals by offering exceptional service at reasonable prices. Our prom package includes pickup at your location, go for a drive or picture taking and drop off at the prom. Whether for yourself, your family or business associate, Bradford Executive Limousine is the right choice for airport transfers. We provide reliable, quality airport service 24/7 with guaranteed on time pickups and efficient service. At Bradford Executive Limousine,we understand your desire for perfection on your most important day. 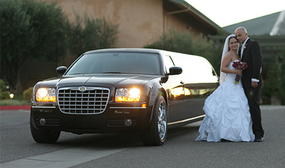 We consider it a privilege to assist you with wedding day transportation needs. Please take a moment to browse through our website to learn more about our services and how Bradford Executive Limousine reservation service will make your next booking a more pleasant and relaxing experience. Our clients consist of business people and leisure travelers who depend on us to provide them with reliable, professional and superior service. Upon requests Bradford Executive Limousine will provide you with Sedans, Van and Stretch Limousines. At Bradford Executive Limousine we pride ourselves on being a family owned and operated business. Bradford Executive Limousine provides the service that other limo companies advertise, but fail to deliver. 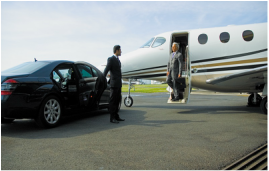 When you choose a simple airport trip or a special occasion, you are selecting a company which has been built to operate at the level which will exceed your expectations. Bradford Executive Limousine provides safe, elegant, prompt transportation at surprisingly affordable rates. 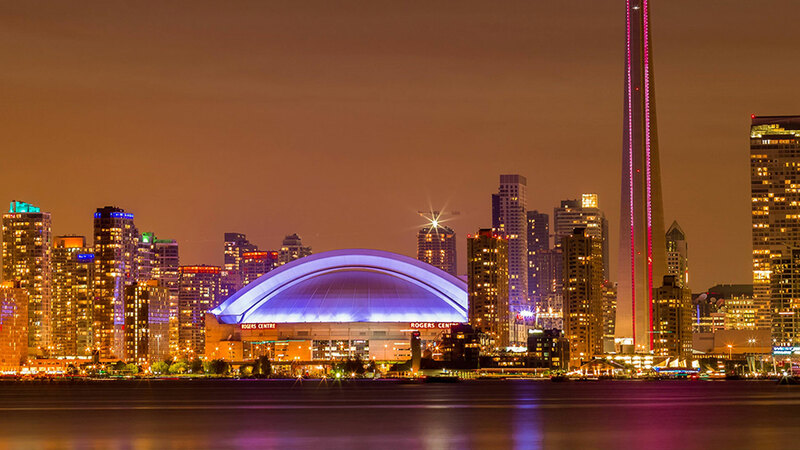 Providing professional services to all York Region, Simcoe County and Bradford West Gwilimbury residents including Newmarket, Aurora and other nearby towns. Bradford Executive Limousine has redefined what travelers expect from their premiere ground transportation provider. When you’re ready to rent a vehicle, let us know the number of people in your party, what service you need, how long you need a ride, and where you want to go. We recommend making reservations a minimum of 12 hours in advance, but you can reserve your vehicle any time before that. Additionally, we require a deposit depending on which vehicle you book.